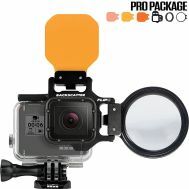 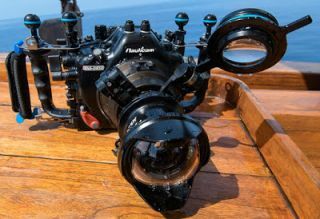 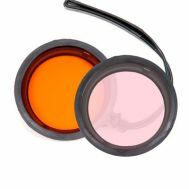 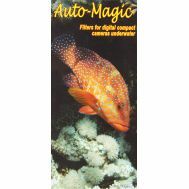 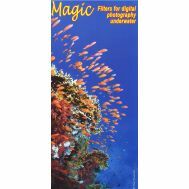 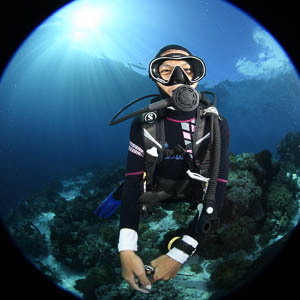 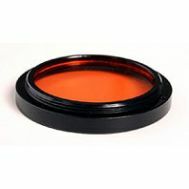 Filters are used along with manual while balance setting on your camera to filter available light and reduce the cyan or green water color cast. 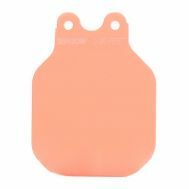 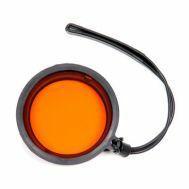 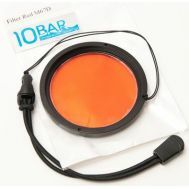 They are best utilized in shallow water with the sun behind your back. 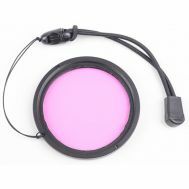 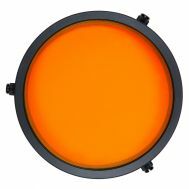 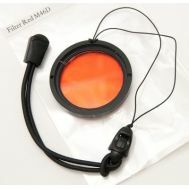 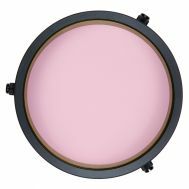 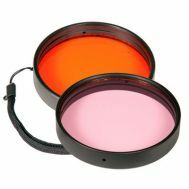 They cannot be used at the same time as strobes, due to the mix of light color temperatures.